In Ecuador, roses are everywhere; it’s coffee that’s rare. Mario Hervas knows. As a former rose farmer, he once grew one of the country’s largest exports: cut flowers. When he turned to coffee farming, Mario was entering an historic industry that had long been in decline. But Mario was changing careers at a moment when coffee farmers were beginning to adopt specialty standards. 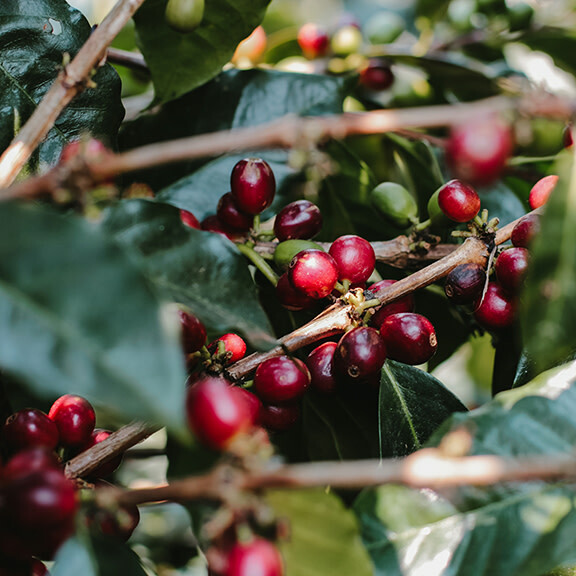 Dedicated to quality from the beginning, he planted Ecuadorian Typica, joining the small cadre of farms worldwide that still grow heirloom Typica. Each bag of Ecuador Pichincha Finca Meridiano whole beans is shipped to you within 24 hours of roasting from our Oakland roastery.